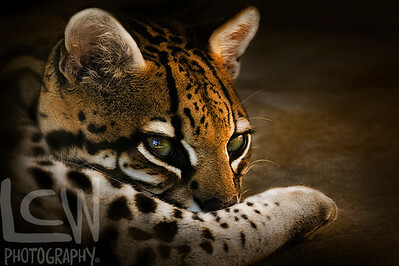 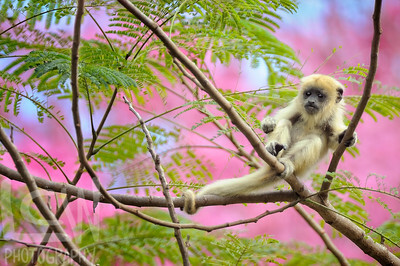 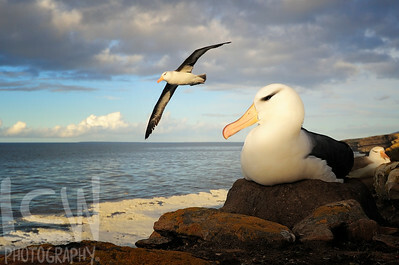 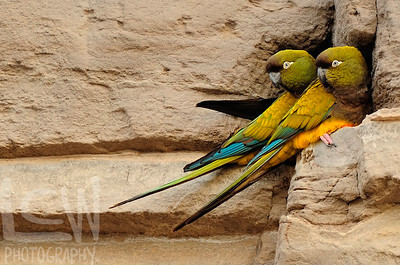 Wildlife in Wild Lands Book Prints! 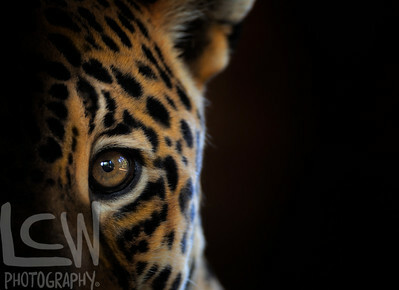 A Jaguar hopes for freedom in Missiones, Argentina. 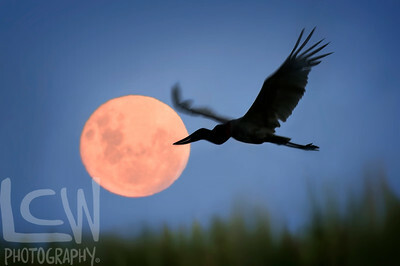 Jabiru flying past the moon on a summer evening in Esteros del bera, Argentina. 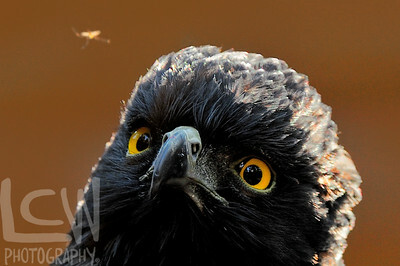 Black Hawk-Eagle watching intently as a mosquito passes by. 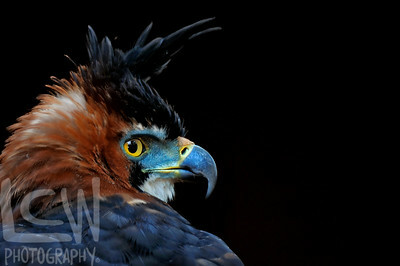 Portrait of an Ornate Hawk-Eagle from Argentina. 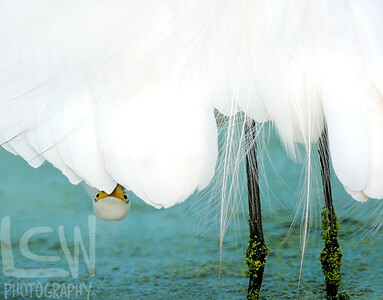 A Great White Heron peeks beneath its wing in Punta Caballos, Buenos Aires Province, Argentina. 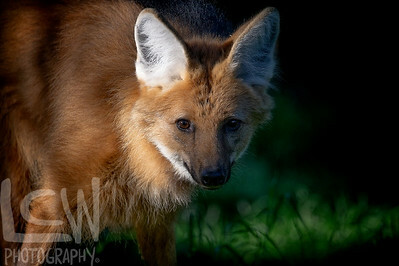 A Maned Wolf peers bewteen shadow and light in Argentina. 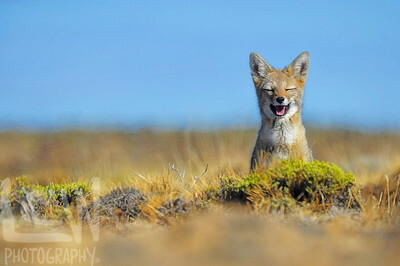 This Patagonian Fox seems to be smiling for the camera; Patagonia National Park, Argentina. 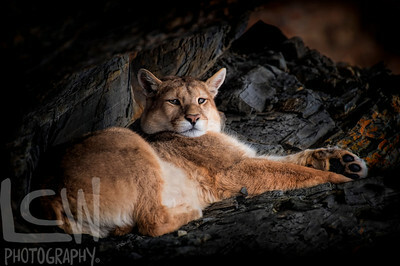 A Puma rests lazily in a shallow cave located in Chile. 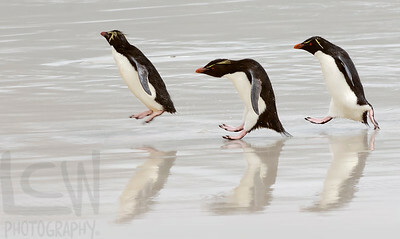 An Andean Condor soars high above a snowy river valley located in Chile. 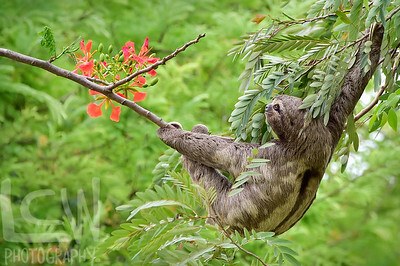 Brown-throated Sloth makes his way toward tasty flowers on a tree branch located in Bolivia. 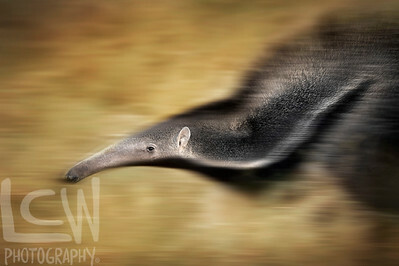 A Giant Ant-eater runs through the fields of Estancia La Florida located in Formosa, Argentina.